A GAL NEEDS...: Just a Couple of Ideas from GOOP! Just a Couple of Ideas from GOOP! I subscribed some time ago to GOOP, the e-letter that is put out by Gwyneth Paltrow. She is really quite the savvy gal and I just wonder how many subscribers she has to her newsletter! I really liked her ideas for personalized gifts. If you don't get her letters, they are great. She has a taste for the fine and expensive, but she also comes up with some great ideas for everyday people too! Cocodot is an online invitation and greeting card service that is getting rave reviews. Gwyneth has used this for her cards this holiday! There are several collections from different artists and one of them is Kristi Hume from Scotland. She has greeting cards with a Scottish Flavor. I like that since I am a little bit Scottish! For instance, one section has a ton of old Scottish Sayings such as "May yer lum reek!" Check it out and save paper this year! 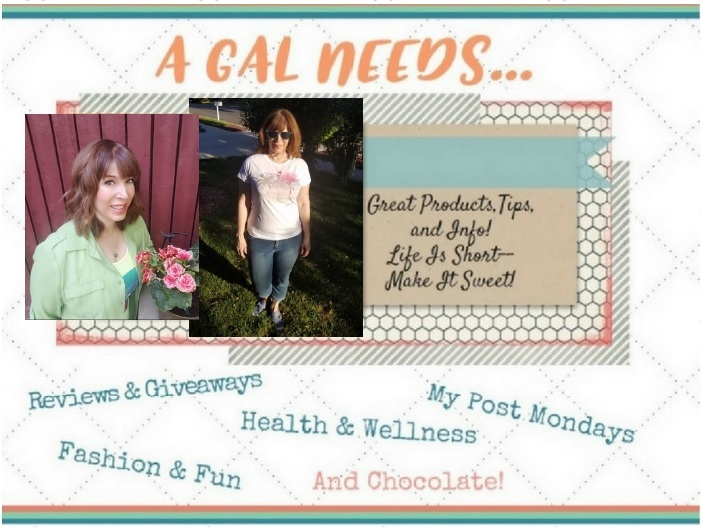 Another shopping site she recommends for gift giving is called Chloe in Style! It has many unique gifts for everyone. For little ones- a wonderful collection of adorable ponchos for little girls and some adorable baby moccasins! For Moms - Some great all handmade slippers from Babush!! I didn't know that Gwyneth Paltrow put out an e-letter. Sounds interesting! The Chloe in Style website she recommends sounds like a great place to get a special & unique gift. All these sites are new to me, i'll have to check them out! This is news! Seriously i dint know Gwyneth was into all this ;) Gotto check the sites! Thanks! Oh, yes! I love the designs Kristi Hume does for her Scottish greeting cards. I am interested in just about anything related to Scotland... 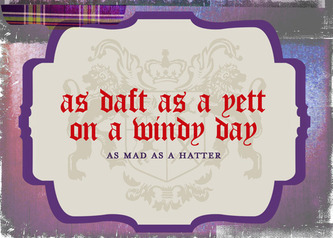 I think my friends would die if I sent them a card with such wonderful Scottishness on it! Cocodot has become very popular in internet cards. I first heard about it on Daily candy. They do have some super cute stuff!